Today, I'm bringing you a little humor that may be thought inducing. Some of these have been blogged about lately. A little something to think about. 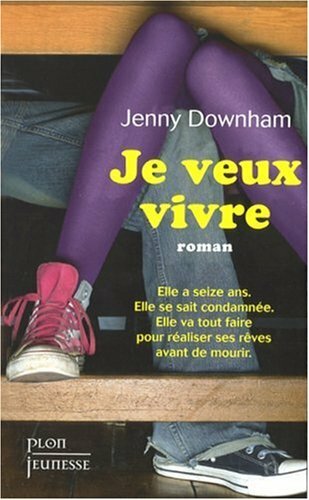 Should our YA writing be "safe"? Will these be a thing of the past? And finally, who doesn't want this? Gotta have the kitteh love!! It's Wednesday, so that means...Cover Love! 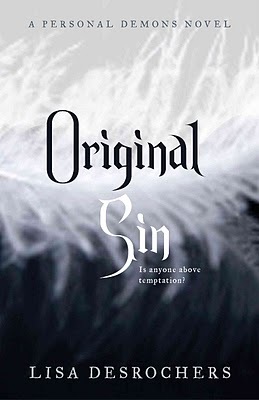 A book about a fight between hell and heaven. 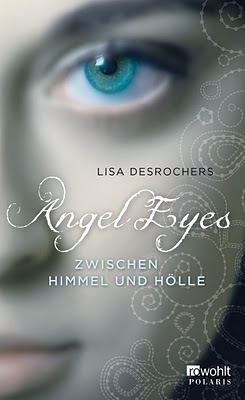 I really like the font and the intricate patterns of the German cover, but there's nothing "hellish" about it. No hint that hell fights heaven - except for the tagline that means "between heaven and hell" in English. 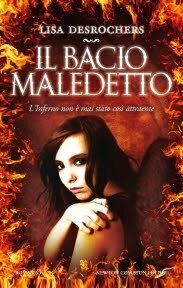 I like the flames on the Italian cover but the girl doesn't resemble Frannie. I don't really have a favorite though. 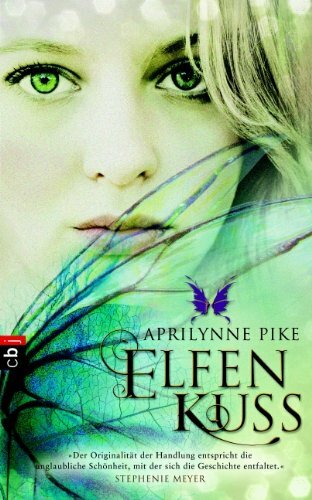 I really like the second cover because it shows how the main character looks. Her black eyes are creepy! 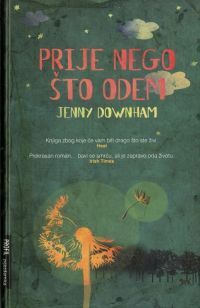 I'm not sure about the Polish cover but I like that they tried to show other creatures that appear in the book. Okay, what can I say? Maybe: WOW. They are all beautiful. My favorite: The US paperback with the sleeping girl and the ivy surrounding her. Gorgeous! Welcome back to Bad Blurb Tuesday—where we make good books sound bad and love every minute of it! 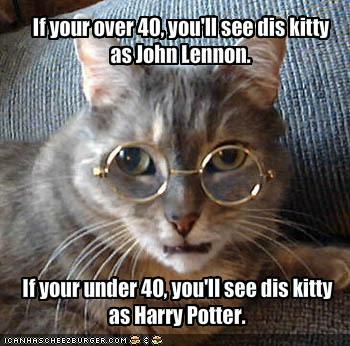 Harry Potter goes from almost-normal-boy-who-lives-in-a-cupboard-under-his-mean-aunt-and-uncle’s-stairs to prospective wizard in a few beats of an owl’s wing. And he’s no ordinary wizard—Harry’s the only wizard ever to have survived a fight with the terrifying You Know Who. You and Harry have got to get back to Hogwarts, Hogwarts—where you’ll be enchanted by booger-flavored jelly beans, frizzy-haired brainiacs, and big, big dogs, watch Harry try to get his hands on some sorcerer’s stones, and find the true definition of “two-faced” lurking under a turban. Um, no. Just no. Besides the fact that I totally included spoilers in the last line, I’m still cackling over “sorcerer’s stones.” When writing a blurb/query, make sure to pick up on any unintentional double meanings, because trust me—there are plenty of people with warped brains like mine out there, and they WILL notice. And snicker. Also, the turban line could come across as slightly racist. Huge fail. Finally—know what to concentrate on in your query/blurb, and what not to mention. Example--while you might love a good booger-flavored jelly bean, they are probably not the way to an agent’s or editor’s heart. Ahhh, now THAT’S more like it. The very first line manages to capture what’s especially intriguing/mysterious about Hogwarts—and doesn’t focus on the random like my blurb did. 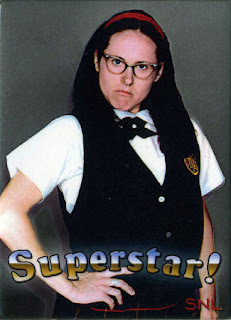 For this week's Flashback Friday, I'm looking back to some of my earliest writing--those Middle School and High School days when I suffered from "imitation is the sincerest form of flattery syndrome." 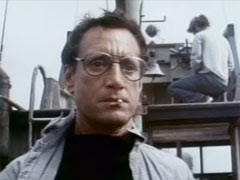 Basically, it meant I read something and then mimicked it...sometimes with embarrassing consequences. I gotta say I was a huge Sweet Valley Twins and High fan growing up. And when the epic Sweet Valley Saga came out, the stories of the twins family heritage from the late 1800's on up to when their parents, Alice and Ted Wakefield, married, I was hooked. I was addicted to RL Stine's Fear Street books in 7th and 8th grade. Because of that reason, I wrote a cheerleader mystery myself. I will say that I actually branched out this time and didn't totally copy, er, imitate the Cheerleader Evil with the fact it wasn't all about an other worldly force possessing cheerleaders. It was actually a pretty decent serial killer type book with cheerleaders from different high schools being targeted and murdered while one girl tries to find the killer. I wrote it on one of those old MS Dos computers. Remember those days before Microsoft Windows? Good times. I ended up losing the story with a computer crash, or I might totally reread and resurrect that bad boy, lol. 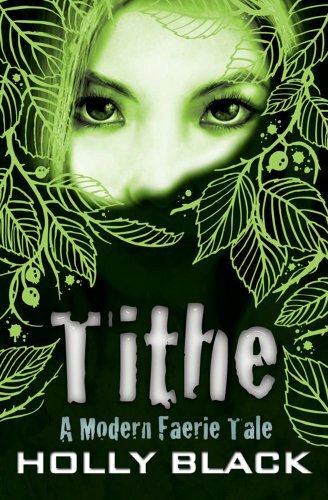 I want to give away some books with themes and plots I've managed NOT to imitate yet! (1). Identical by Ellen Hopkins: I totally admire and covet Ellen's ability to write in verse. The images she weaves with her words is fabulous. (2). Dead Tossed Waves by Carrie Ryan: I've managed not to integrate zombies, so I'll defer to Carrie Ryan's awesome ability to use the scary undead. (3). 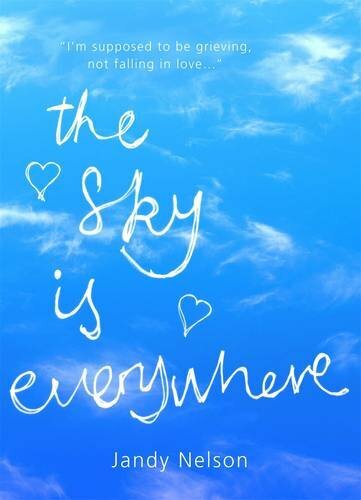 Across the Universe by Beth Revis: I haven't been there, done that on Sci-Fi, and since Beth does it so well, along with creating a great in-space murder mystery, I'll leave it to her. The Contest will run until next Thursday, and Contest Winners will be announced on Friday!!! 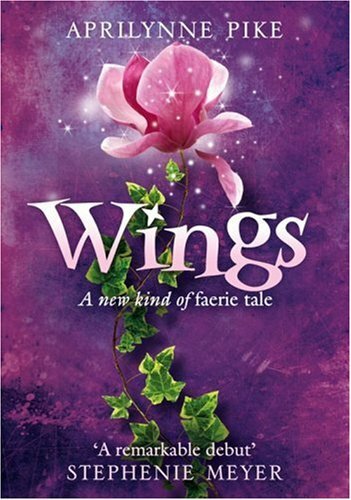 We start with Wings by Aprilynne Pike. 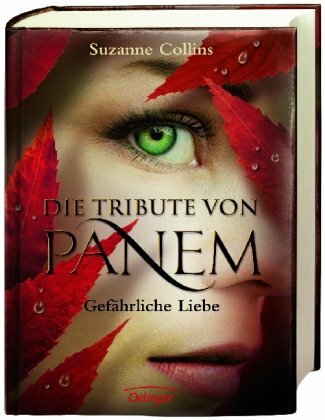 I love the German cover. The colors are great and the spidery wings look kind of creepy! 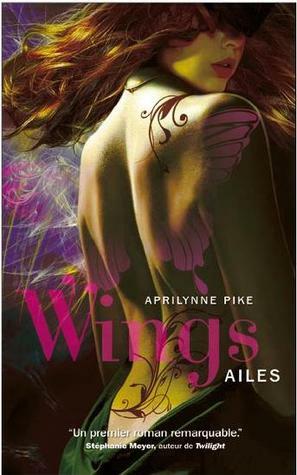 I really like how most of the covers show wings in some form on their cover. 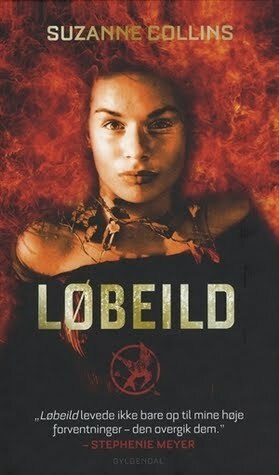 I really like how on the Danish cover it looks like the girl's hair is on fire. She looks so fierce! 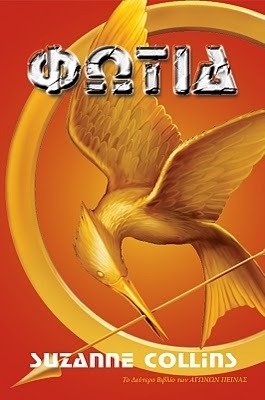 I think it's great that so many publishers decided to have a Mockingjay on the cover. 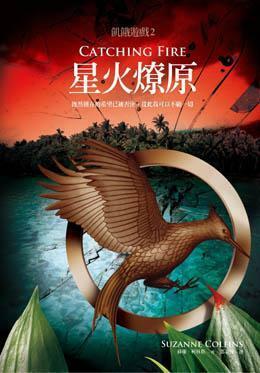 After all it's an important motif of the book. 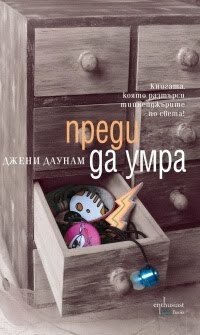 The Russian cover doesn't really reflect the content of the book. 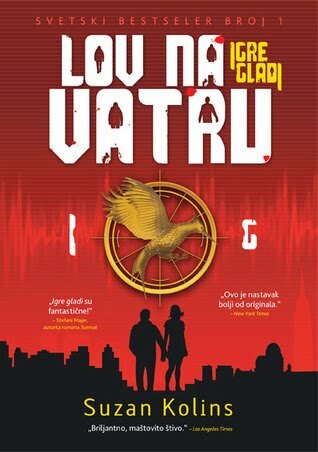 It reminds me of a romance cover and despite the whole Katniss/Gale/Peeta debate, The Hunger Games series isn't really a romance. Please email me at jamie.blair@facebook.com with your email address and I will send it to you!! For this week's Flashback Friday(yes, it's really back! ), I'm joining forces with my buds over at the group blog Paper Hangover(you should totally follow them btw. They're some AMAZING ladies of YA literature!) They're doing their Friday Five today on the five things they wish they'd known before they began in the writing game. 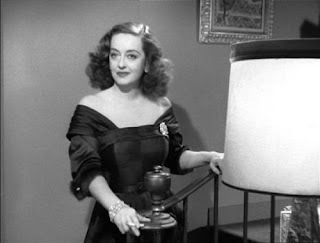 And since I'm movie analogy nerd--er, fan, I wanted to take my flashback approach like Mary Catherine Gallagher would....well, not quite since I won't be interpreting popular made for TV movies, but you get the gist. I got 3 words for you....Ignorance is bliss! 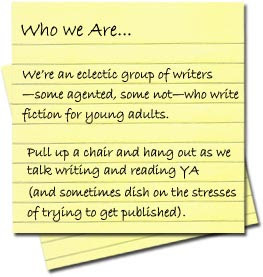 I knew nada, zilch, zippo about the writing business when I first started. Agents? Query Letters? Say what? I had no idea what I was going to be getting into when I took the writing plunge. It will be three years ago this summer that I began my first serious novel(I've written my whole life--short stories, bad Danielle Steelesque ripoffs, etc). 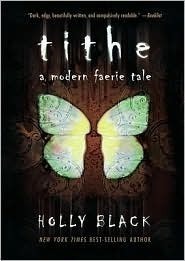 It was/is an adult Literary Fiction with Christian symbolism. When I look back on writing it, I remember it as one of the happiest times of my life. It was a freeing, exhilarating, and manically creative time. But I had no idea the full quality and quantity of the bumpy road of publication that lay before me. The very road that would make writing the next novels not quite so carefree and much more angst ridden. (2). 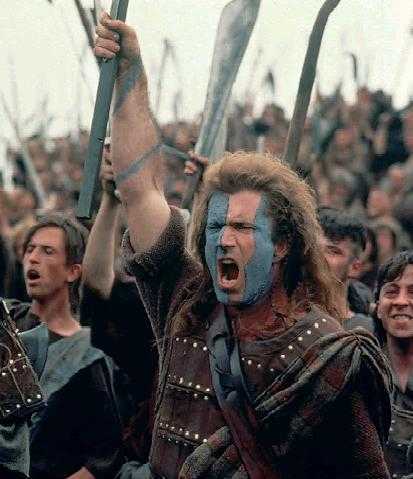 They May Take Our Lives, But They'll Never Take Our Freedom! !---Braveheart No one could have prepared me for how soul sucking, life-altering and ball-busting the writing business is. Until you've queried and put yourself out there for rejection, you have no idea how hard it can be. There were/are days I wanted to walk away. 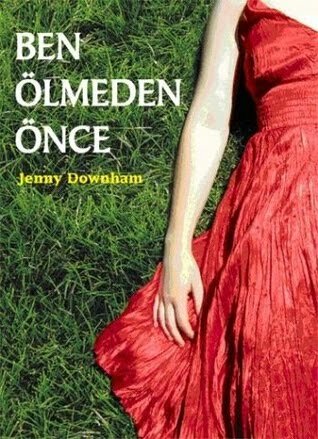 To forget I'd ever written anything and to vow to never write again. But then that fiery passion, the one that sometimes was only a few flickering embers, would burn within me. 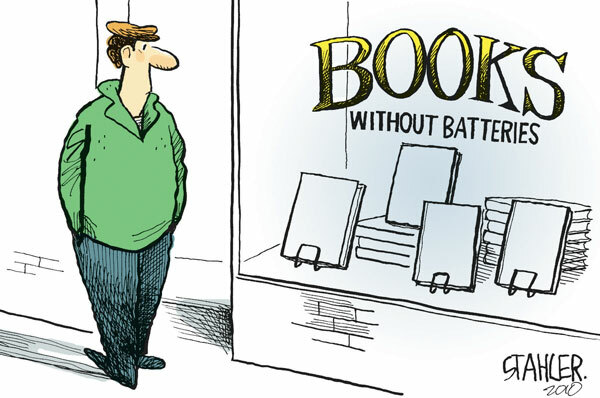 And I would vow that no matter what, I would see a book to being agented and/or published. Nothing would take away my dream!!!! (4). 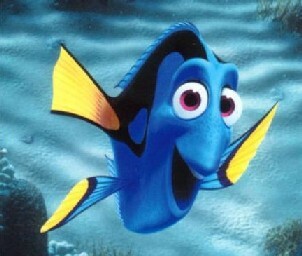 Just Keep Swimming Total words to live by then and now. I like the to think of this as a just keep on writing mantra. Write, write, write. Rinse, wash, repeat. If you don't succeed with the first book, keep on writing. Write because you love it, not because you want to be published. (5). 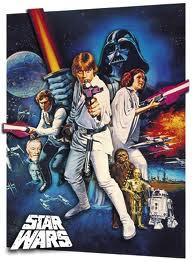 May the Force Be With You--Star Wars I think this is a pretty simple mantra to stick by. Keep your faith--whether it's faith in a spiritual being to see you through the bumpy road or faith in yourself as a creative being with a story to tell. Surround yourself with positive forces--critique buddies, family, friends, pets. You will need to draw on their strength. They will ride the emotional rollercoaster of highs and lows with you. 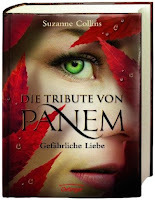 A new edition of cover love! Today we start with a book that isn't even out yet. 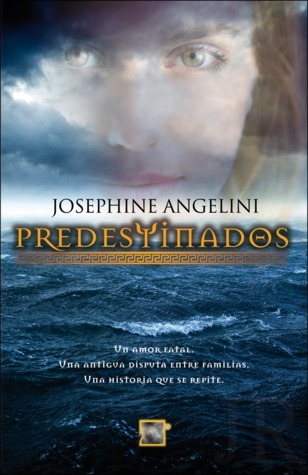 Starcrossed by Josephine Angelini will be published May 31st. 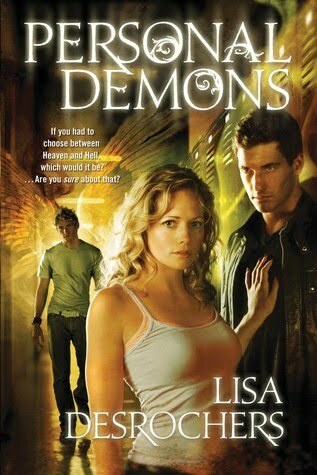 This is a paranormal romance with a Greek twist. 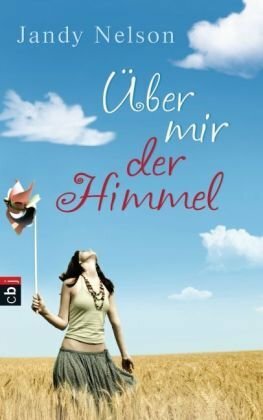 The US and the Spanish cover make me think of Greece, of its many islands and the Mediterranean Sea, though the book isn't even set in Greece as far as I know. 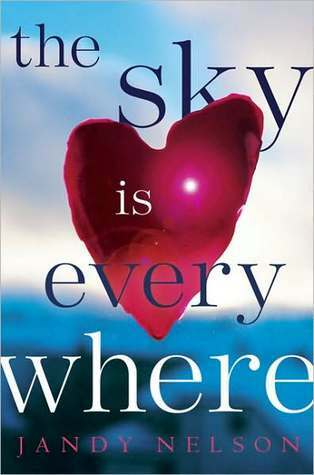 What I love about the US cover is the cloudy sky because it adds a foreboding touch. 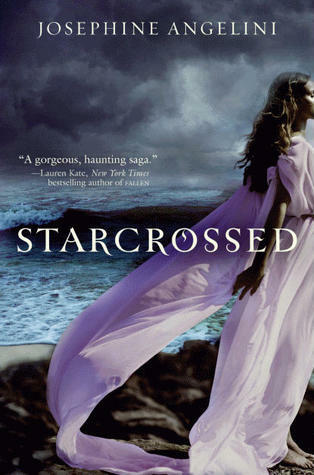 The UK cover puts the focus on the starcrossed lovers and the lightning shows that their love won't be easy. 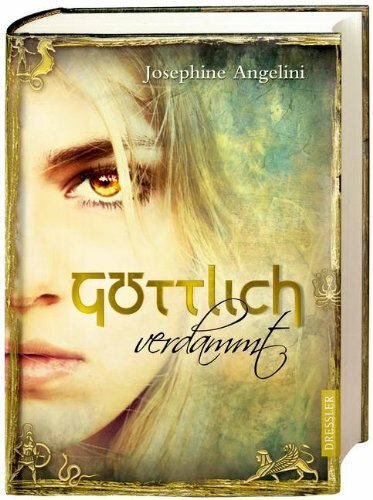 I like the color scheme of the German cover and the small figures from Greek mythology at the bottom. 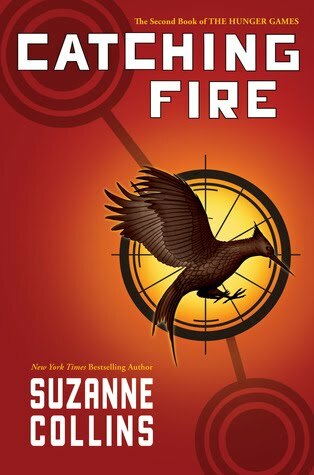 I haven't read the book yet but from what I've heard it's really sad which you could probably guess from the title and the summary if you read it. 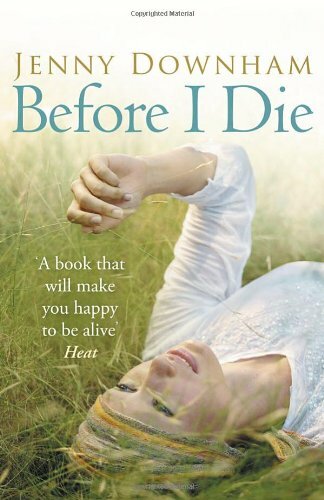 A sixteen year old girl wants to experience life before she dies and there are only a few months left for her to do that. 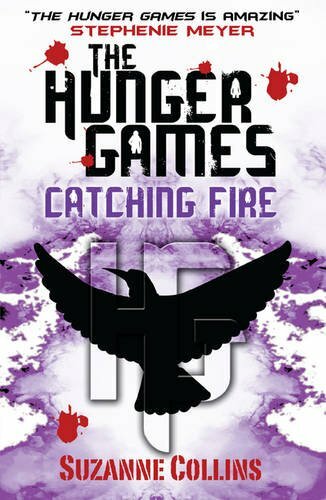 I love the UK paperback. I can't even say why. Maybe because it shows hope and a touch of sadness at the same time. The mood of the covers in the middle is much lighter than in the others. They aren't as bittersweet as the UK hardcover or paperback for example. 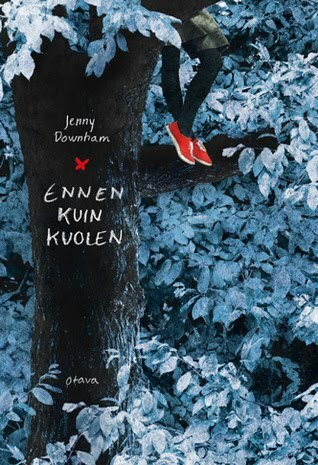 From the last four covers the Finnish version is my favorite. I like how the red shoes stick out. Nice image. So what are your favorite covers? 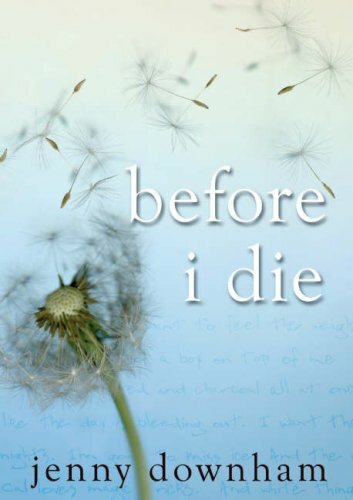 Do you think the Before I die covers do justice to the book?